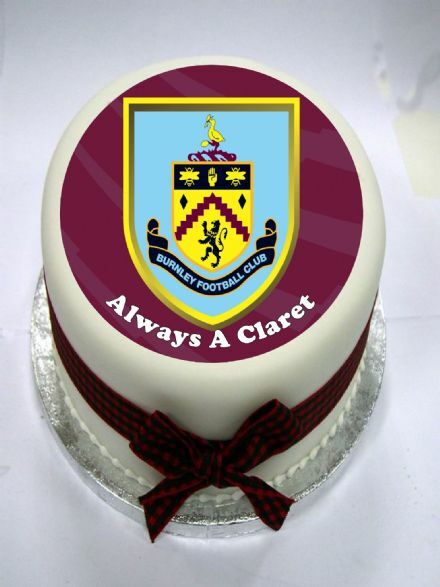 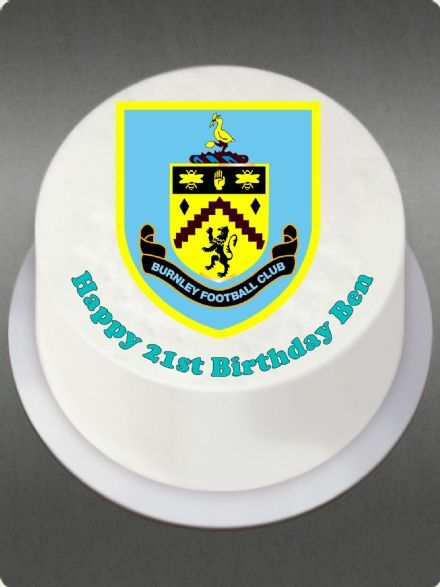 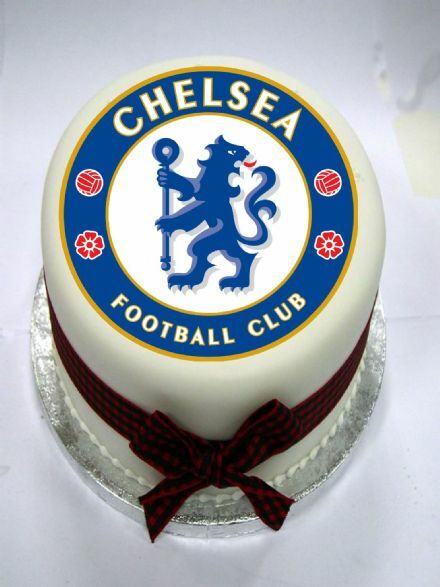 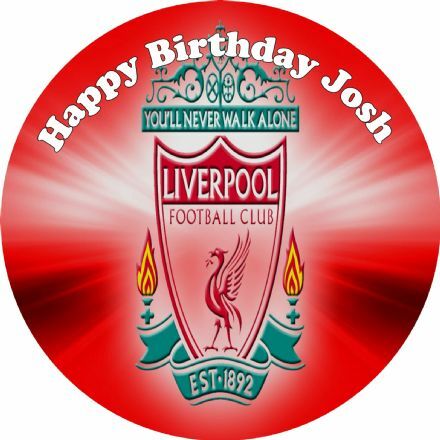 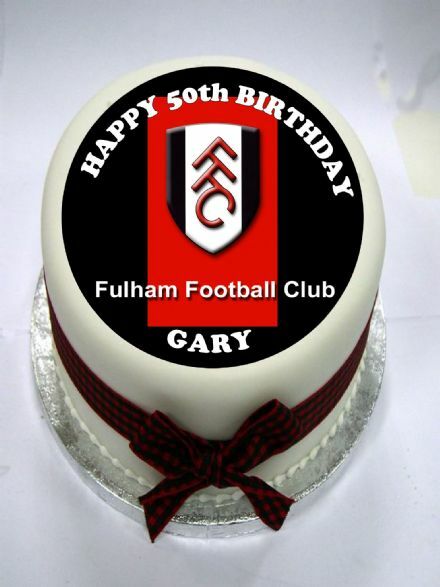 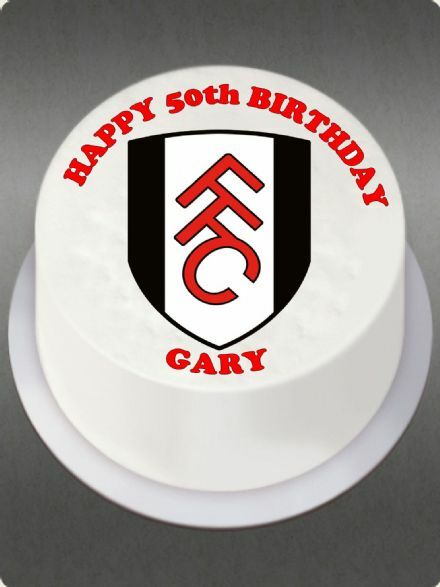 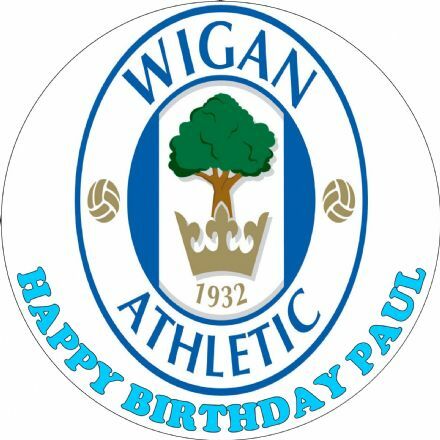 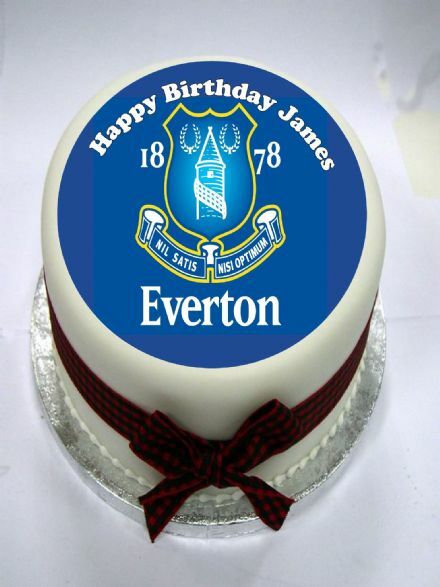 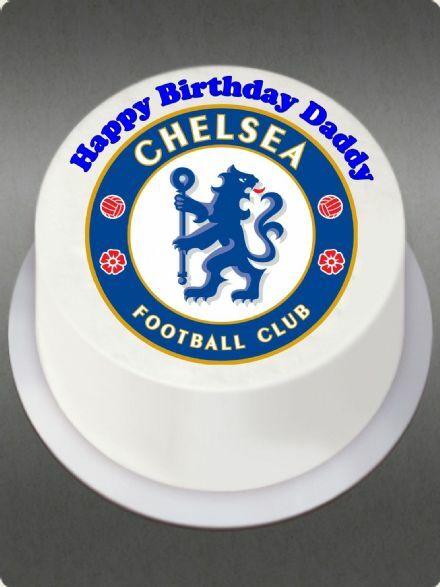 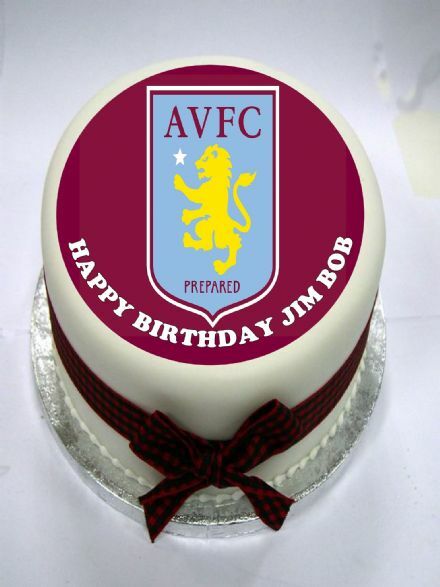 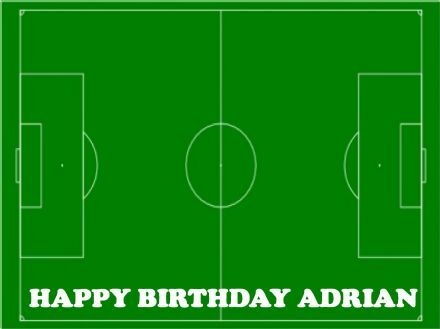 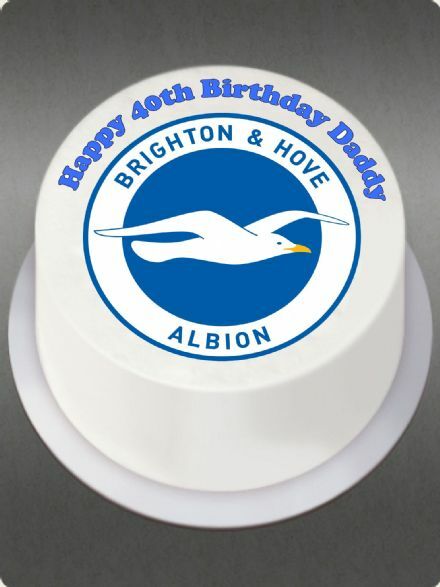 Surprise a Football Fan with a personalised cake topper. 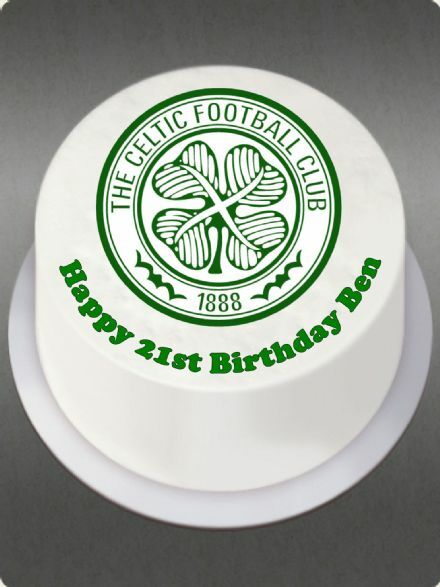 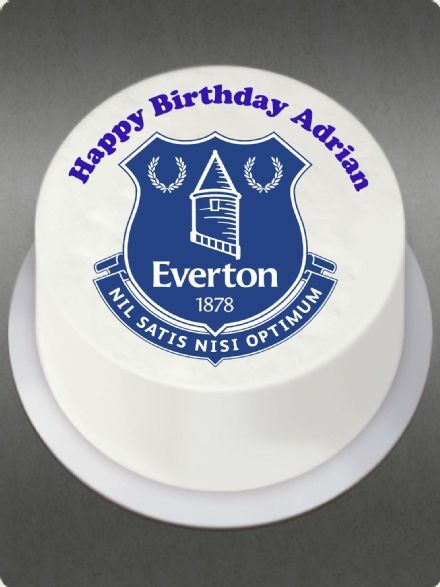 Any Team and Any message can be printed onto the topper. 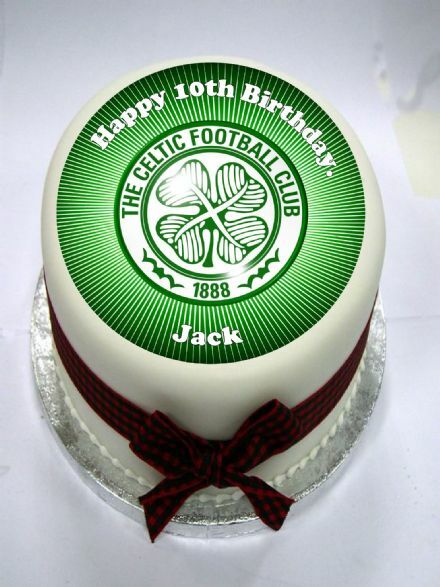 Make someone's Day with a cake they wont forget !